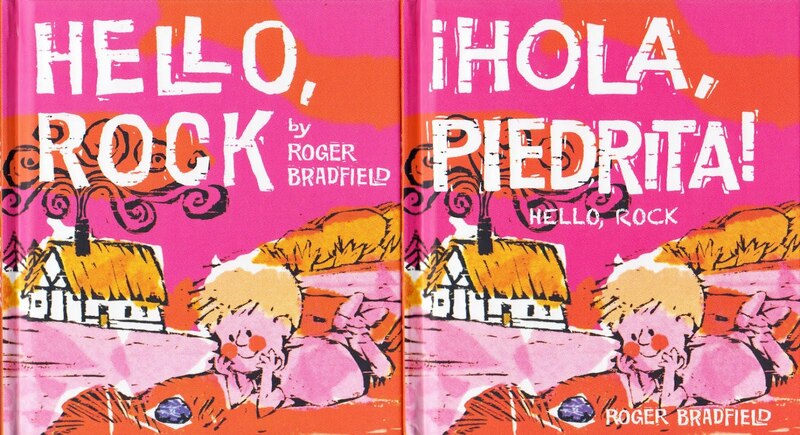 Vintage Kids' Books My Kid Loves: September Reprints Galore!!!!!! Here on the last weekday before I go back to work, I was busy mourning my life as a stay-at-home mother. If you'd seen me this morning at my local coffee shop, you'd have thought I was silly, crying while saying goodbye to the joe slingers who'll no longer welcome my days. Just when I was at my weepiest, a couple of wonderful things arrived in the mailbox to perk me up and remind me that the end of one road is the beginning of another. Can I get a hell-to-the-yes for Phaidon continuing on their majestic road of Tomi Ungerer reprints!?! Smaller in size than the 1973 original, but finished off with a wonderful matte cover and flawless picture reproductions, the Tomi classic No Kiss For Mother will go on sale again in the US next month. Ten thumbs up and a couple of big toes, too! That's not the only awesome thing happening in September. 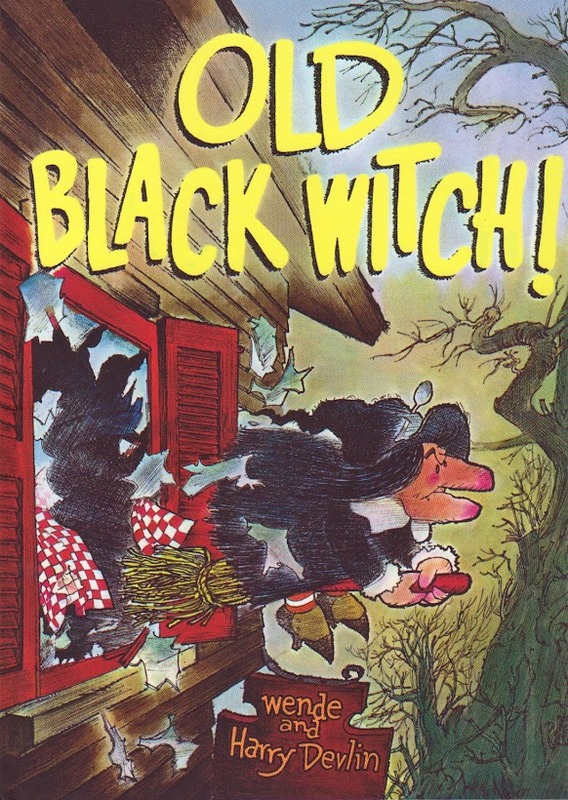 I also received a package from Purple House Press containing the much-anticipated reprint of Old Black Witch. So great to hold it in hand and think about all the children who'll get a chance to love this book again! ...plus the sought-after Cranberry Thanksgiving and a little Roger Bradfield I'd never seen before called Hello, Rock!.... and in Spanish, too! I'll probably be giving some of these away in coming weeks, so stay tuned. As for me, I'm onward and upward to bigger and better things! As much as I'm sad that my son is growing up and our days of books and reading and playing are over, I'm thrilled to be embarking on a job that I know I'm going to love and that my son is healthy and happy and growing more and more independent by the hour. Looking back, I don't regret a minute of it. See you on Monday. I'm a father of 2 kids. They grow so fast! How I understand you!! Your blog is terrific. I read it everyday because my kids are growing and that is good and I'm getting old too but look at your blog as a welcome to a neverending childhood. Be an adult, of course but never grow up. And your work is going to be great!! Hope I make you feel better!! 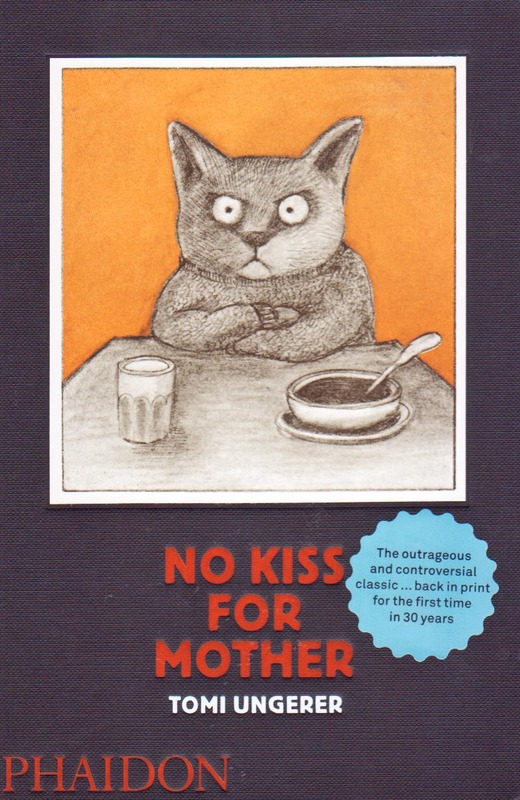 ohmygosh, i loved no kiss for mother. 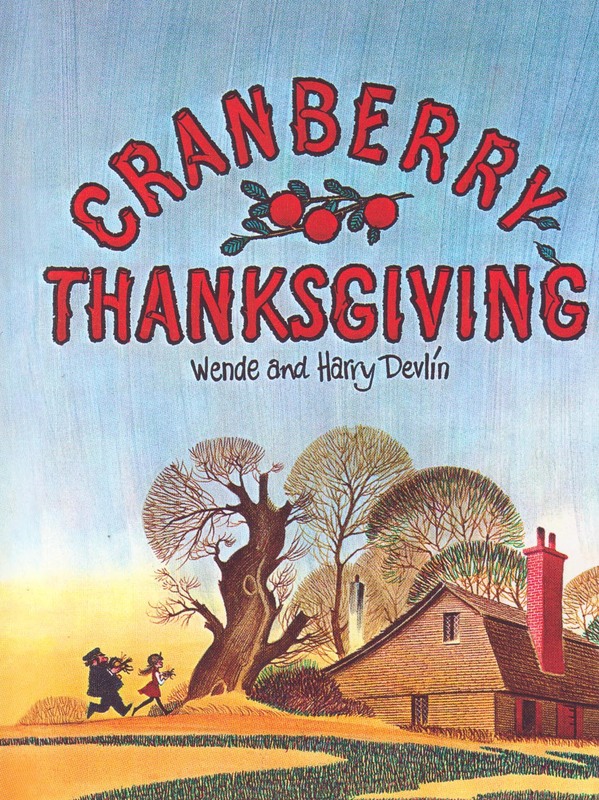 i did a book report on it when i was itsy bitsy. and that cover illustration is perfection. i want to frame it and hang it in the kitchen. Hello! Your blog is wonderful! I'll continue visiting you. I collect vintage children's dishes and, since lots of them have illustrations from nursery rhymes and stories now I'm in love with vintage storybooks too! I share some of them in my blog.